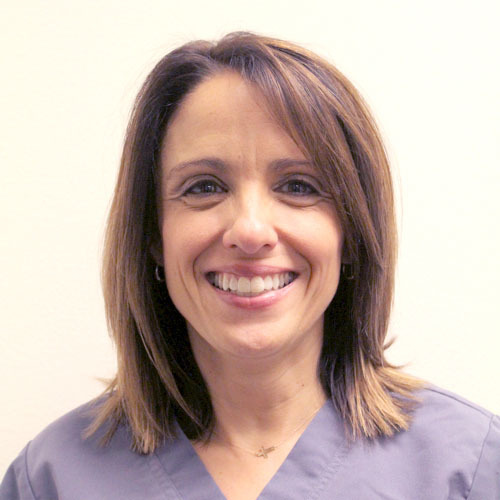 Congratulations to Cathy Lettice, Registered Dental Hygienist, for winning the February 2019 Mariposa Award! Cathy sees patients at our Avon School-Based Health and other Mountain Family Health Centers locations. Cathy was nominated by Edwards & Avon Clinic Operations Manager Michael Alevizon, Rachel Hickman, FNP, and Medical Assistant Anya Martinez. Congratulations, Cathy! We appreciate your hard work and dedication to providing excellent care for Mountain Family patients.